Feel free to request samples of this collection so you can see and feel the quality first-hand. 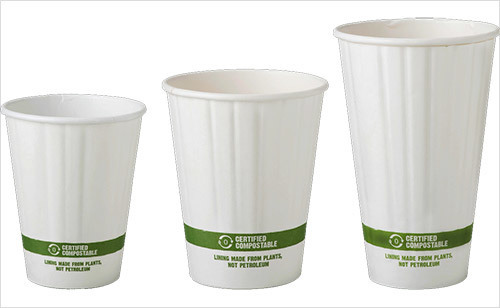 We’re sure you’ll be happy with the performance of these cups, as many of our customers are. We also offer Custom Printing.